We offer a variety of models to suit your every need. 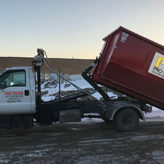 Providing Dumpster Rental Services to the entire Chicago-land area. 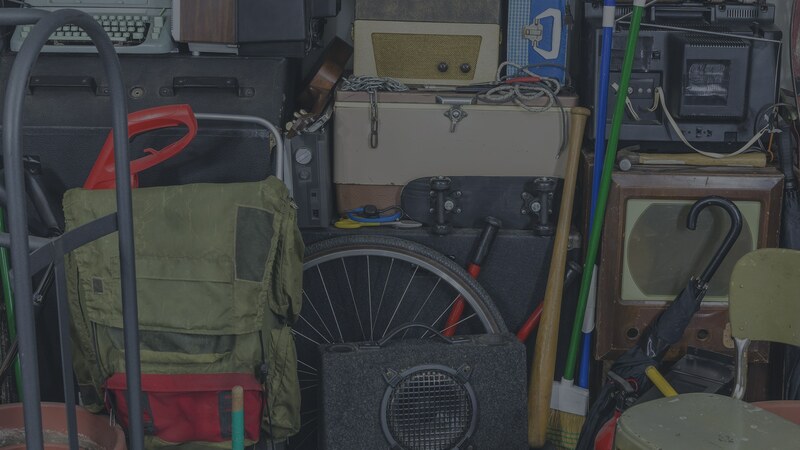 Whatever nonhazardous junk you may have, we can have our crew haul it away and free your space and your life. Our crew is trained to handle it all. 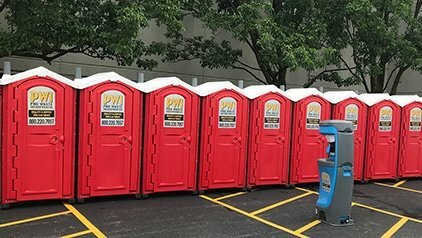 Portable restrooms for every occasion. Serving the communities in and around Chicago-land area. 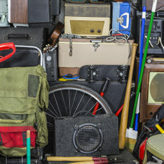 Chicago-land’s most reliable residential and commercial junk removal services. 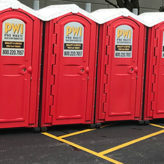 Chicagolands best portable restroom, dumpster and junk removal company. 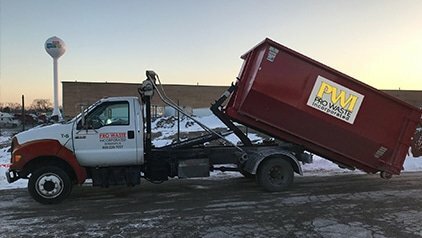 Pro Waste Inc. is a locally, family owned full-service waste management business serving the communities in and around the Chicago-land area. 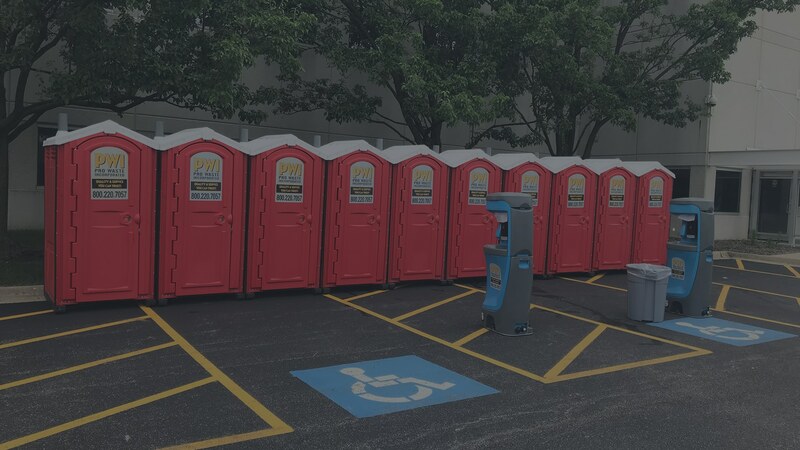 Porta potty rental for any event, year round. 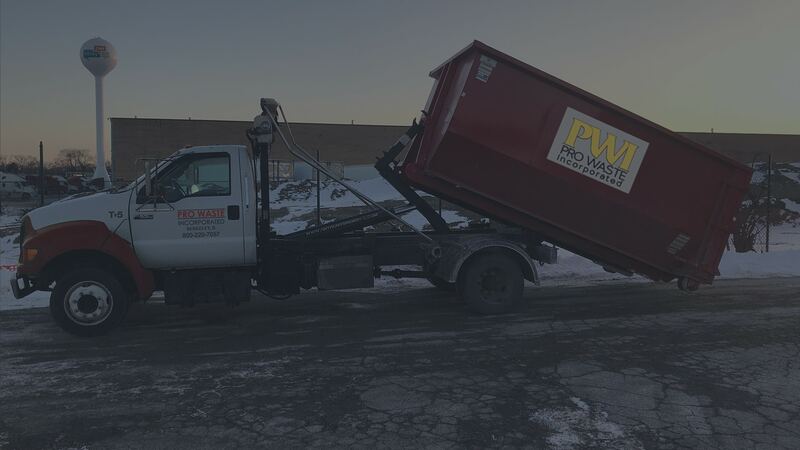 Pro Waste Inc. is a full-service waste management, recycling, and dumpster rental company. 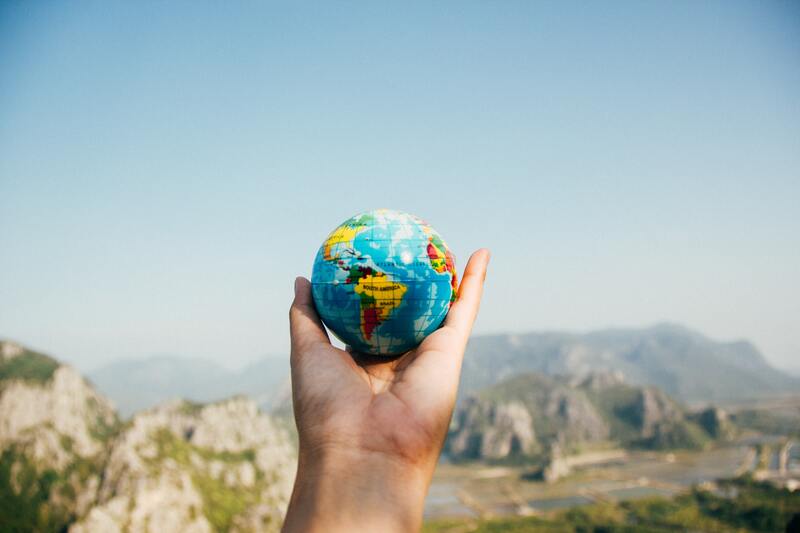 Chicago-land’s go-to source for all things Junk Removal. 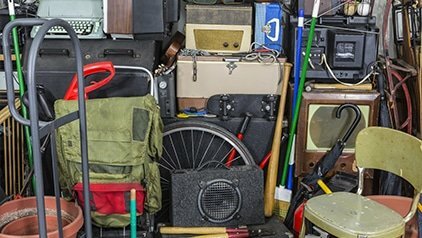 If you have junk, we will remove it! Give us the details below and we will reach out immediately to set up your service. Please include Services and Unit Types, Dates and Locations. 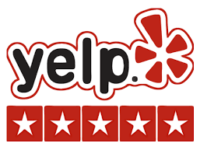 What people are saying about Pro Waste, Inc.
Marcus and his crew are top notch! 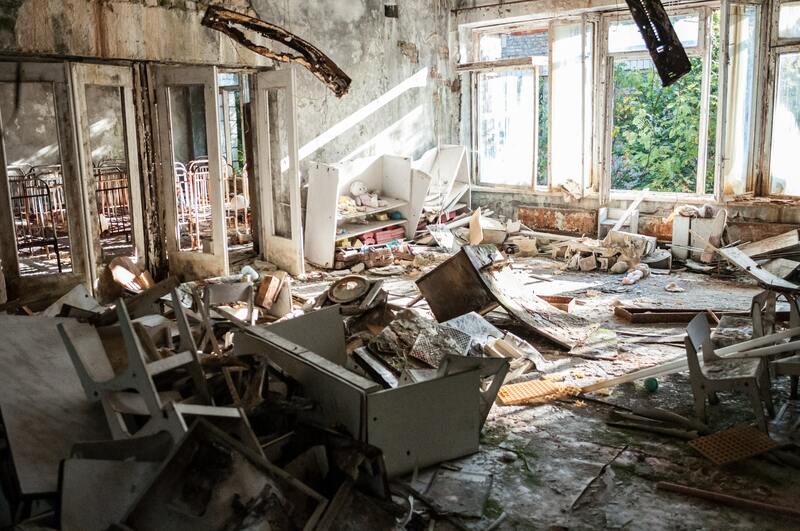 They took care of our junk in a timely and professional manor. We really appreciate their courteous service. No matter what you need, these are the guys who can get it done! Marcus and his team are outstanding. They are quick and effective as well as very economical. Have used them 2 years in a row for spring cleaning. Pro Waste, Inc. will always be my first choice. I wish I could give these guys a million stars as you could not ask for more from a company and their employees. 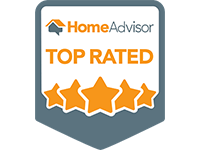 They were prompt, courteous and did a great job fast. Couldn't be more pleased. I just used these guys that were recommended yesterday to get rid of an old recliner. I called last nite around 7pm to set up the appointment and they picked it up this morning during the 2 hour pick-up window. 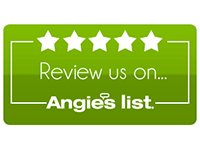 On Yelp, Angie's List and Google. 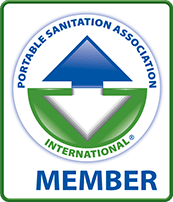 Recent News from Pro Waste Inc. 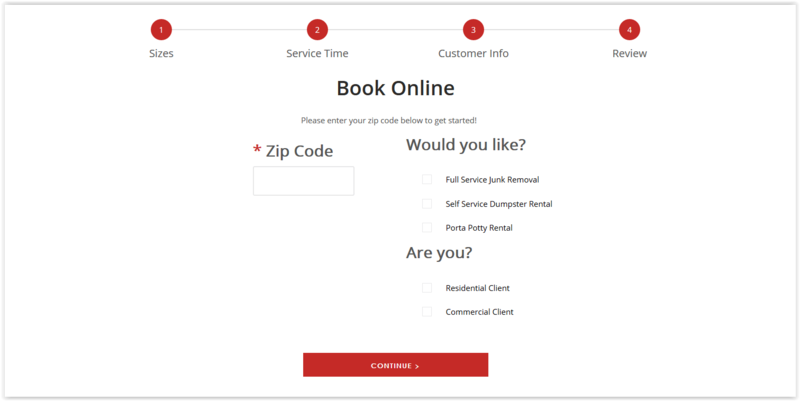 The latest in porta potty, dumpster rental and junk removal.